Professor Conrad Bladey (CV) Lectures in Irish Studies, Art, History, Pub Lore, and Storytelling. He is an Expert in Irish Traditional Storie, and an Experienced storyteller/performer, for all ages. Dia duit! 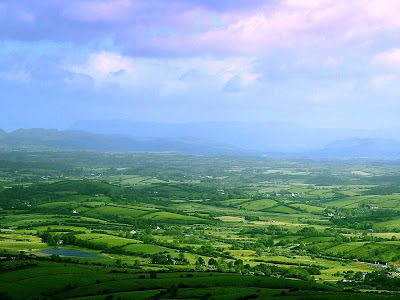 With assistance of Professor Conrad Bladey, we've identified some original resources about Irish customs and history-- and you can get them for free! 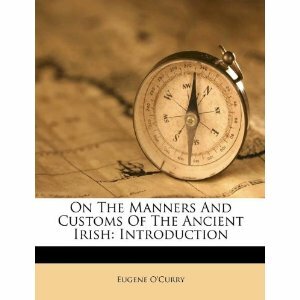 For instance, you might like to read Eugene O'Curry, On The Manners And Customs Of The Ancient Irish (Williams and Norgate, 1873) for free via Google Play (Volume 2 is here), or you can buy in Paperback via amazon.com. Professor Bladey says, "there's an excellent chapter on the foodways of the Ancient Irish." 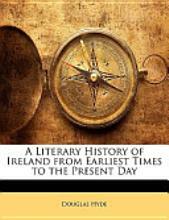 Our writers and English majors might enjoy Douglas Hyde, A Literary History of Ireland from Earliest Times to The Present Day (Unwin, 1903). Professor Bladey, Go raibh míle maith agat! (Thank you very much.) Please take a moment to visit his website, browse his catalog, or like him on Facebook. 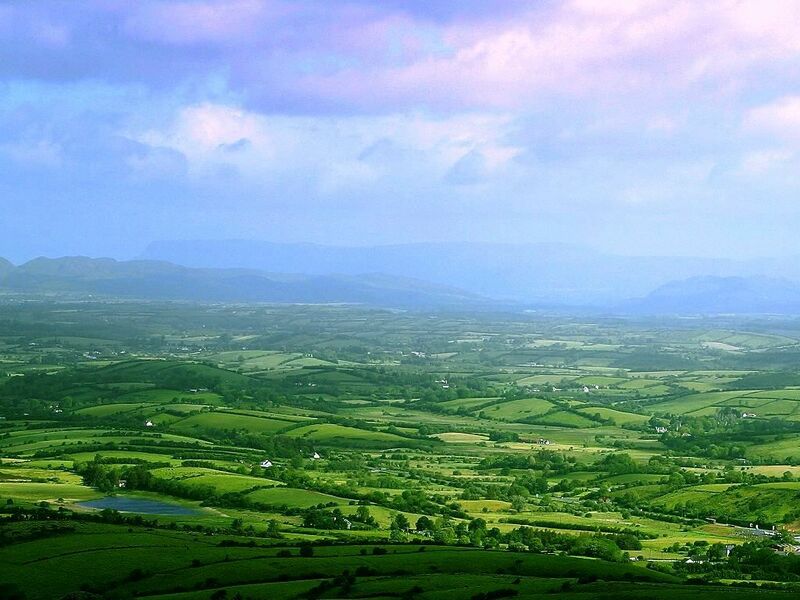 What books about Irish culture or history do you recommend? Post a comment!